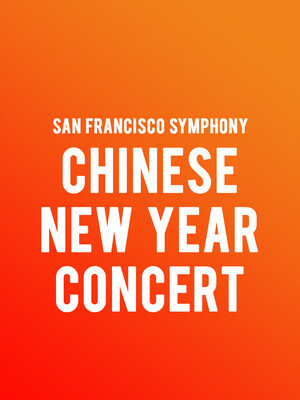 Why See San Francisco Symphony - Chinese New Year Concert? Celebrate the Chinese New Year with the San Francisco Symphony with a special event like no other! Drawing upon traditional, as well as new, Asian celebrations the San Francisco Symphony, fuses eastern and western compositions to bring a vibrant and glittering concert to you. But this isn't just any concert, as well as the thrilling music enjoy a wide range of extra special activities and learn all about this exciting and ancient festival, as we bring in the year of the Pig! 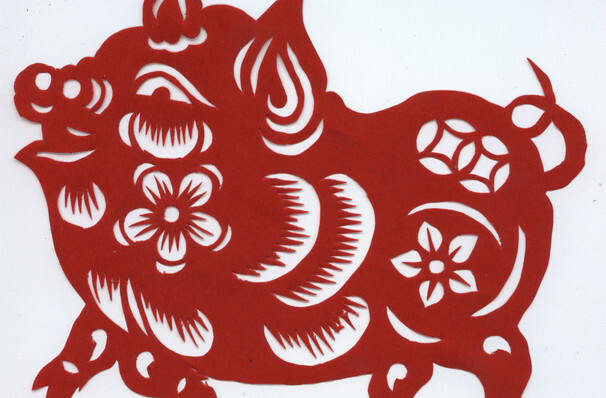 In the Chinese zodiac the Pig is seen as one of the most intelligent, tolerant and sociable signs. Those born in the year of the Pig (1947, 1959, 1971, 1983, 1995, 2007, 2019) are considered extremely loyal and good-natured. Famous 'Year of the Pig' birthdays include Elton John, David Bowie, President Reagan and Elvis Presley! Sound good to you? Share this page on social media and let your friends know about San Francisco Symphony - Chinese New Year Concert at Davies Symphony Hall. Please note: The term Davies Symphony Hall and/or San Francisco Symphony - Chinese New Year Concert as well as all associated graphics, logos, and/or other trademarks, tradenames or copyrights are the property of the Davies Symphony Hall and/or San Francisco Symphony - Chinese New Year Concert and are used herein for factual descriptive purposes only. We are in no way associated with or authorized by the Davies Symphony Hall and/or San Francisco Symphony - Chinese New Year Concert and neither that entity nor any of its affiliates have licensed or endorsed us to sell tickets, goods and or services in conjunction with their events.